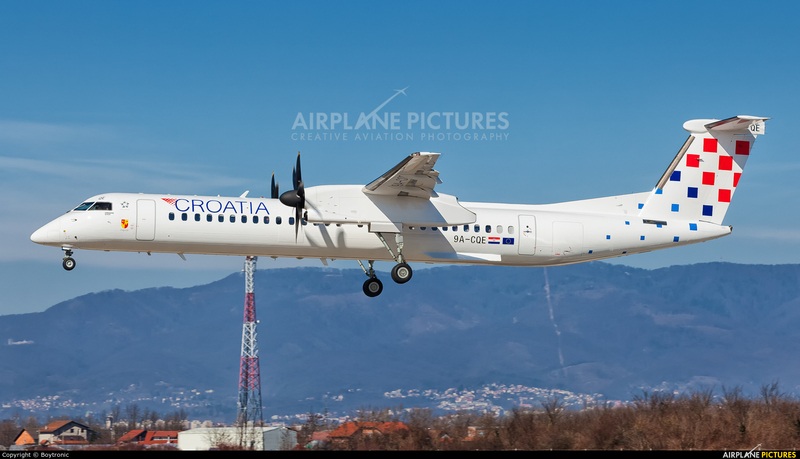 New color scheme for the whole Croatia Airlines fleet. Although it is barely visible to someone who is not familiar with CTN livery, there is no more blue belly (which has been the recognizable feature of each aircraft owned by the airline since 1992. ), airline titles are larger and registration is now placed below the window line.